Leaving in a couple of weeks. Should be fun. 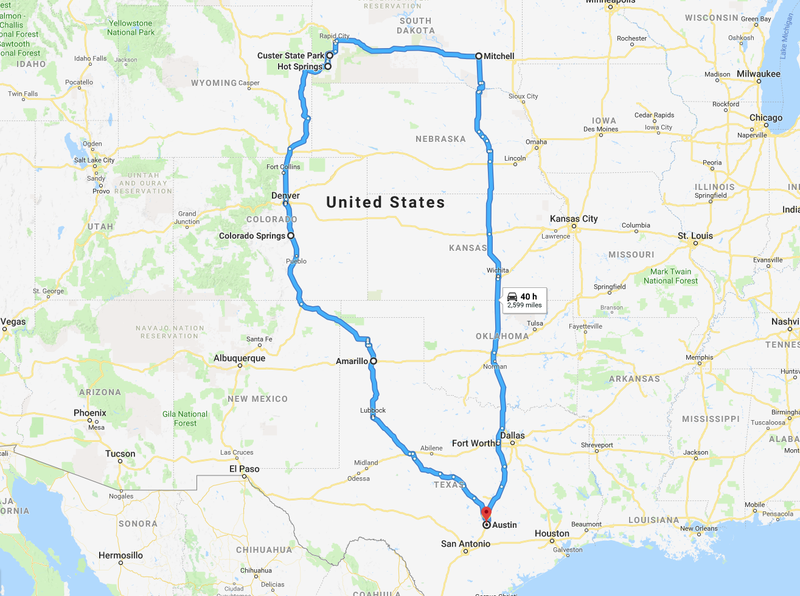 With side trips, it will likely be closer to 3,000 miles, which is about normal for our summer driving vacations. After this trip, my States I Have Been To map will look like this. I’ve still got some work to do.